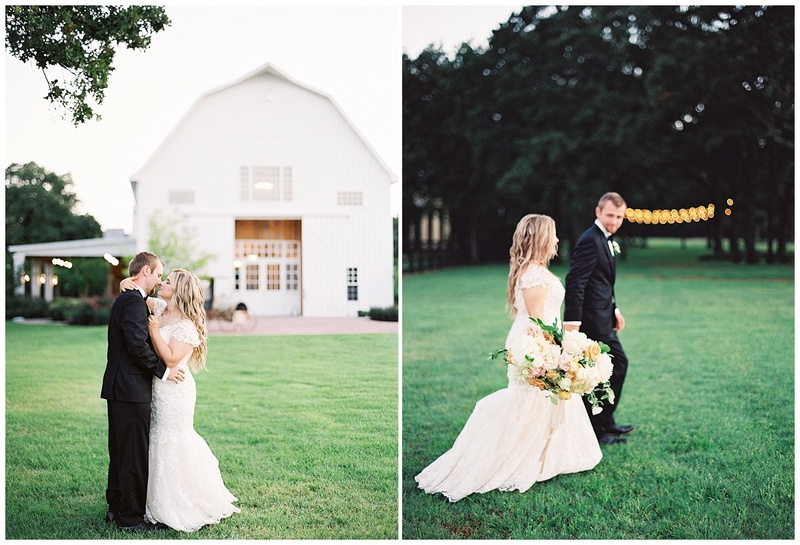 Couples often fall in love with our barn when searching for pretty Texas wedding venues. With abundant natural lighting, whitewashed walls and gorgeous landscapes you and your photographer will have no shortage of breath-taking scenes to work with. If you’re considering our venue for your wedding day, check out our list of locations you don’t want to miss capturing. Capture the barn and the lush landscape where you took your vows for a romantic, intimate moment. Our location in Union Valley provides a breathtaking backdrop, provided by mother nature. 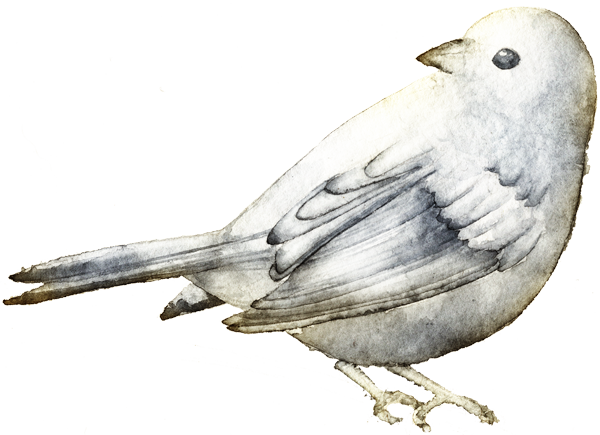 Capture lasting memories on our lawn, our garden swing or the gazebo in the garden. 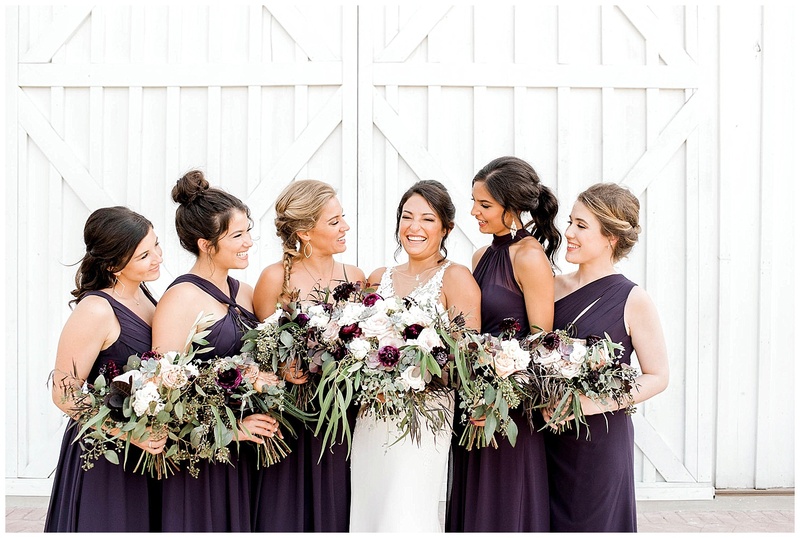 Our barn doors are the perfect blank canvas for group photos and solo photos alike. Adding elements like flower wreaths, blooming boughs or signage allows your unique personality to shine. 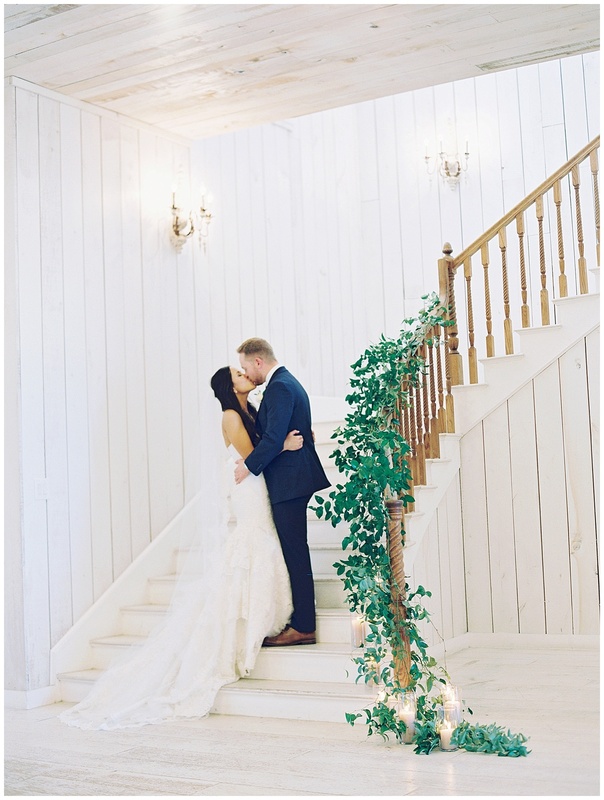 Another favorite, the staircase creates a cascading, stunning stage for photos. The styling opportunities are endless and will provide you with stunning photos to last a lifetime. 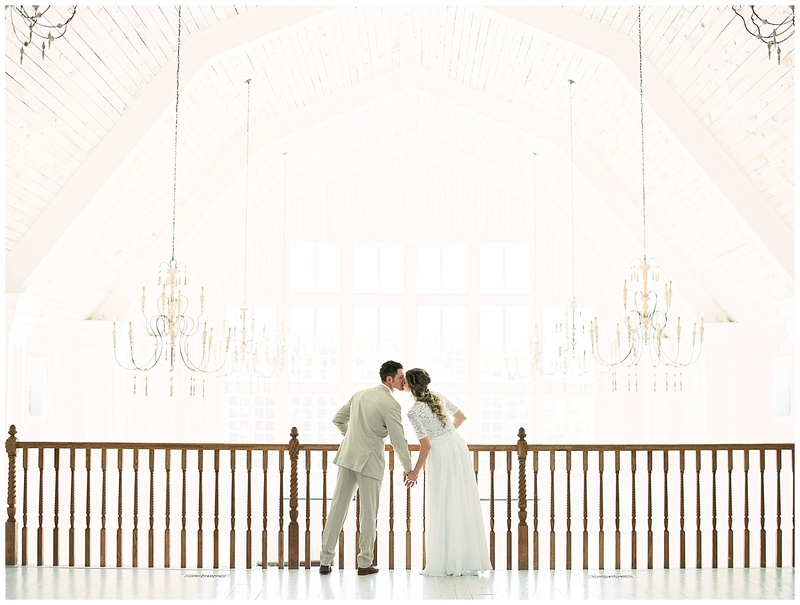 The balcony or loft creates timeless, elegant photos that are ideal for bridal portraits. 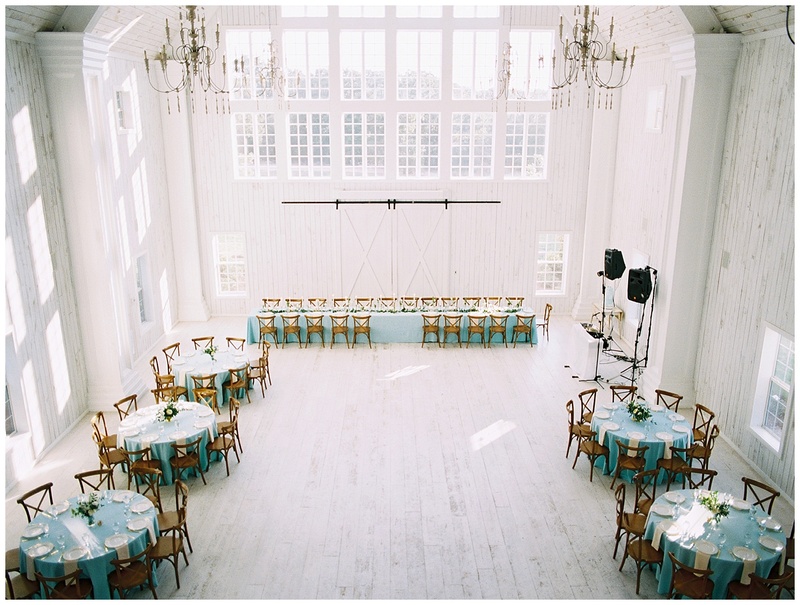 The natural light shining through the windows highlights the bride’s silhouette and the two chandeliers frame the scene. From the loft balcony, you can capture the entire scene below – from décor to your first dance. The whitewashed floorboards of the barn make the perfect backdrop for your custom stationary set to your accessories. 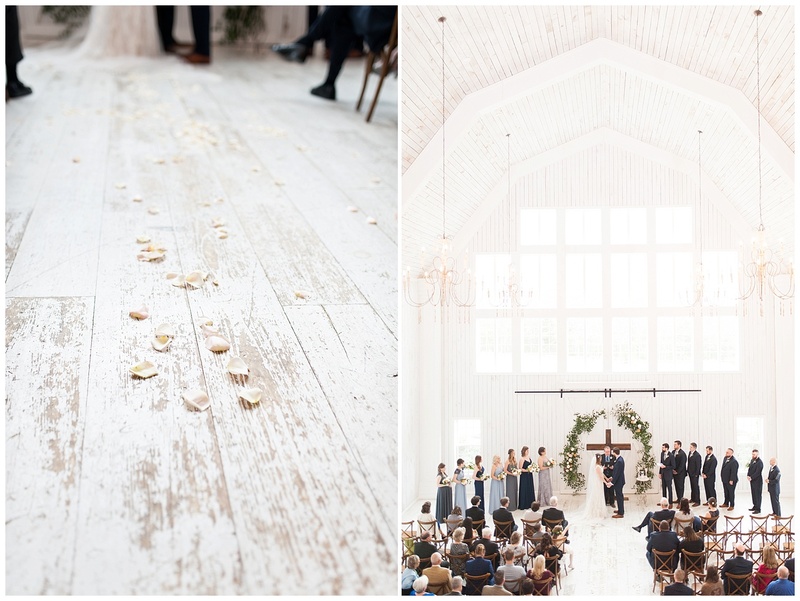 Also, don’t forget to ask your photographer to capture details such as petals on the floor or your heels.